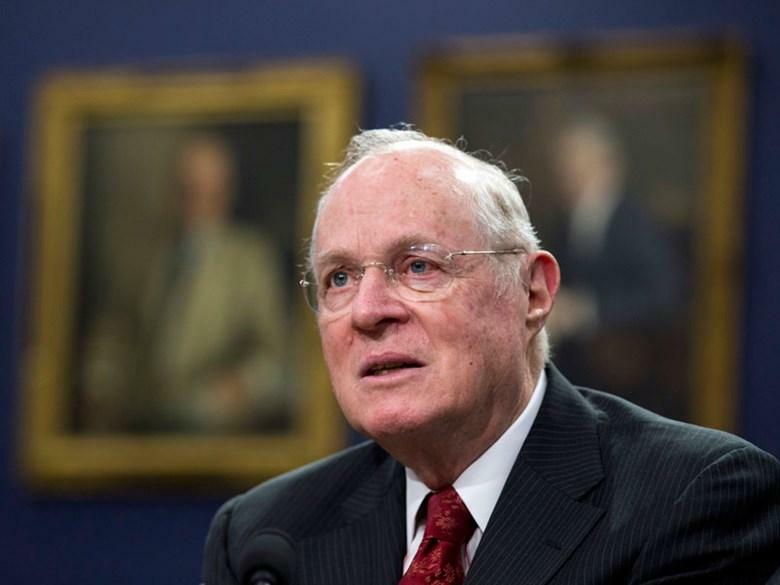 • Last Tuesday June 26th marked the anniversary of three landmark LGBT civil rights cases, but last week’s announcement by Justice Anthony Kennedy of his retirement from the court opens the door for those rights to be taken away by a conservative majority on the court. 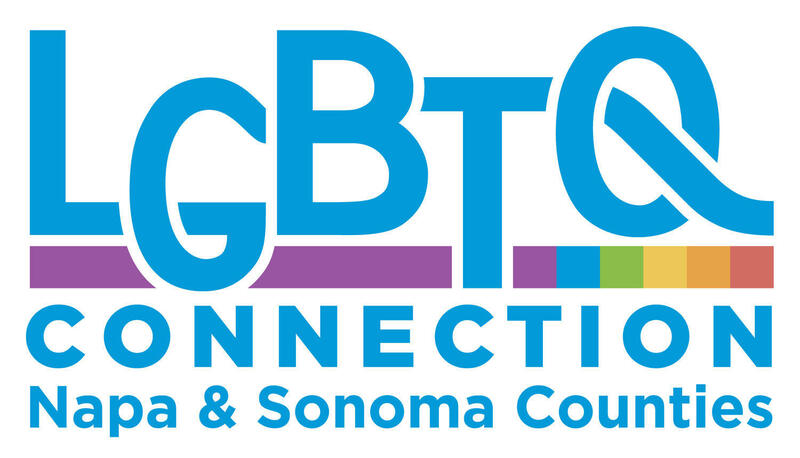 • LGBTQ Connection is offering free LGBTQ best practices training all in Spanish and local colleges are offering courses in LGBT Studies this fall. Outbeat News can be heard Sunday nights at 8 as part of Outbeat Radio on KRCB FM Radio 91.